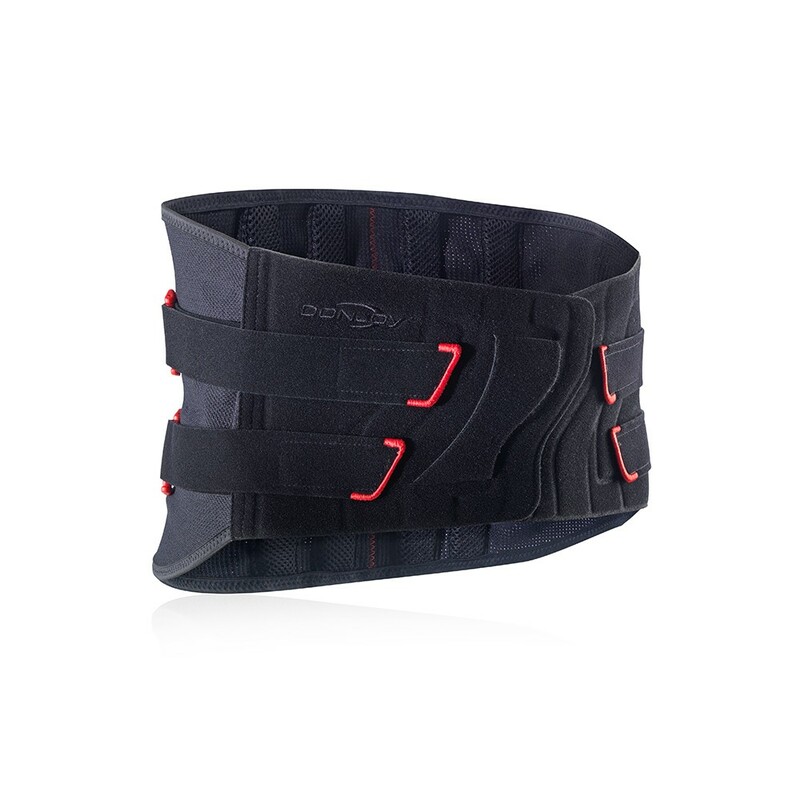 Has your physician written you an order for a back brace? 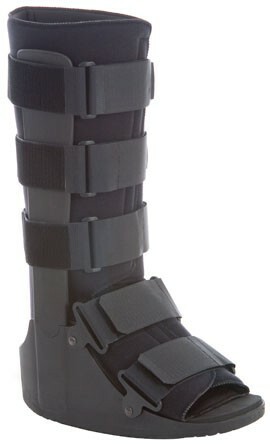 Come see us we will make sure you are fitted with the appropriate brace. We not only have cam walkers but we also have air walkers. We have short and tall boots to fit your need. 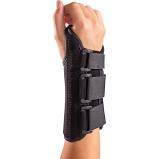 Do you have CTS - Carpal Tunnel Syndrome or some other problem with your wrist? Then let us help you.